An antibacterial active ingredient* inhibits the growth of bacteria on the bin liner. This makes the bags ideal for use in the bathroom, where it should be particularly clean. 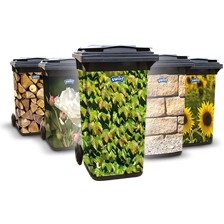 Thanks to the practical tie handles, the bin liners are easy to close and carry. 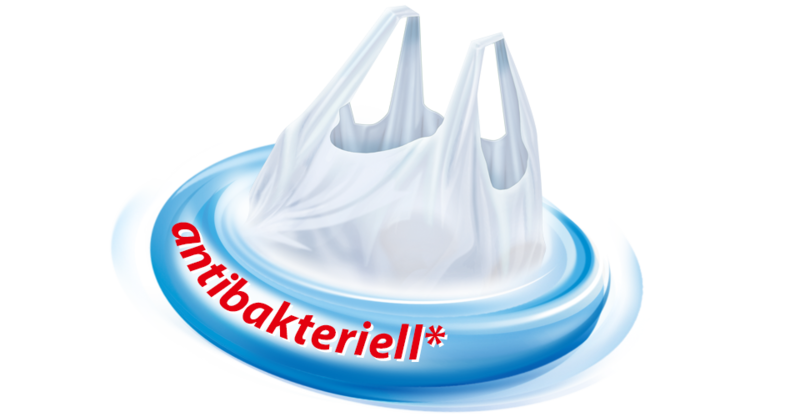 Swirl® Bathroom Tie Handle bin liners contain the biocidal active ingredient phyrithion zinc, which is designed to counteract the presence of microorganisms on the plastic and inhibit the development of odours.